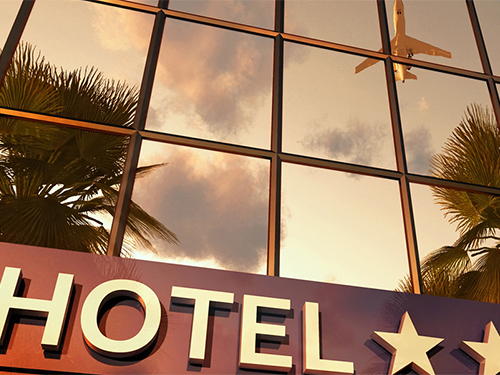 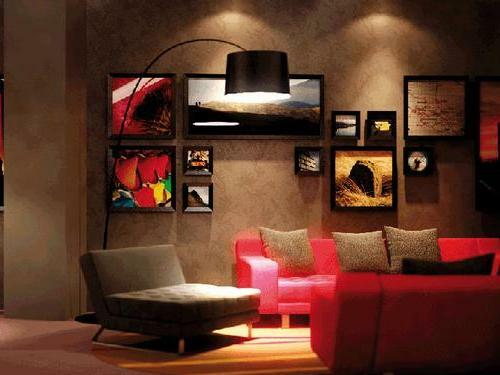 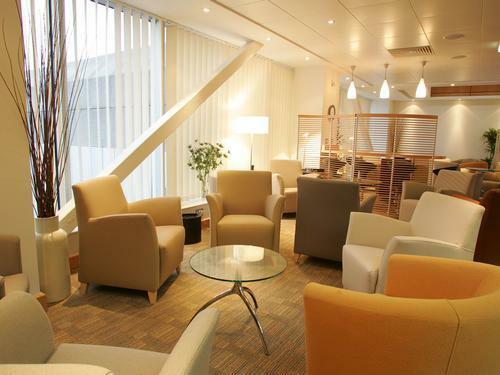 No matter which terminal you're flying from, you can enjoy the luxury of a lounge. 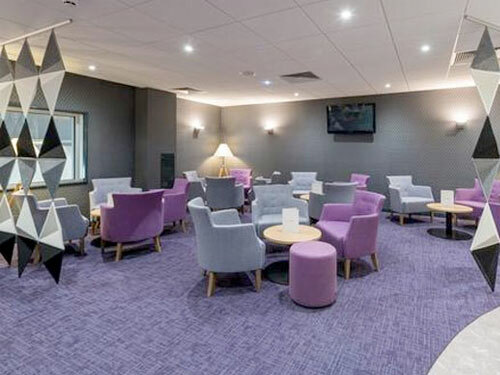 The Aspire Lounge is in terminal 1 and is equipped with work booths for business travellers, as well as family booths where you can enjoy entertainment on smart TVs. 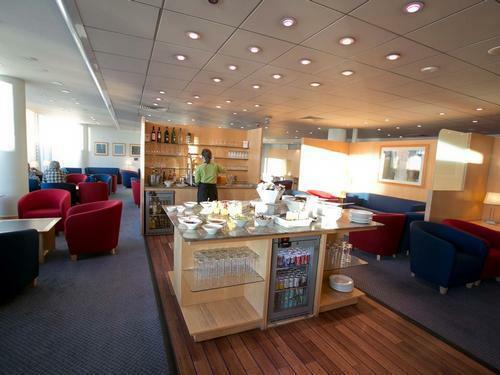 The Aspire Swissport Lounge in terminal 2 is ideal if you need to recharge your phone, tablet or laptop while you enjoy complimentary snacks and drinks. 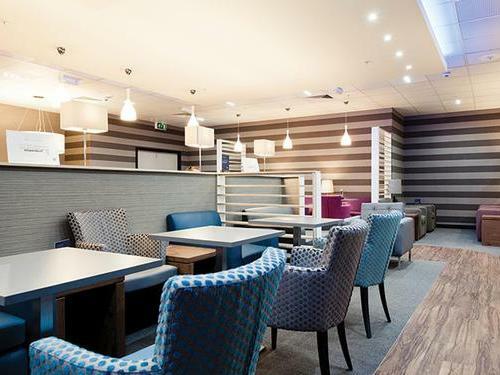 All three terminals are served by an Escape Lounge where you can relax in a comfy chair, sample something from the breakfast or main menu, and take advantage of unlimited high speed WiFi.